Real Housewives of Beverly Hills alum Kim Richards owes over $118,000 in unpaid taxes to the State of California, according to court documents obtained. According to The Blast reports, the 53-year-old reality star received two liens (one in 2013 and the second in 2014) from the golden state. At the time, Kim was still an active part of the RHOBH cast and both leins remain active, neither being paid off yet. 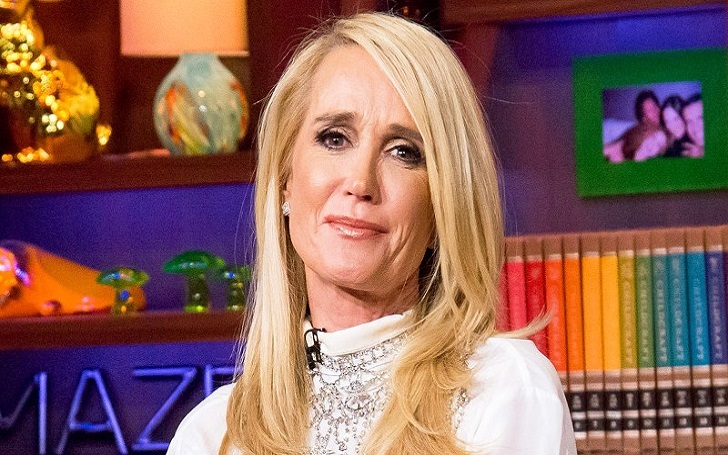 Also Read - Kim Richards Reveals she once Dated Donald Trump, Is their any relationship? The first back tax for 2013 is $52,068.70 while the second at $66,689.31 in 2014. As of today, Kim's grand total sits at $118,758.01. This isn’t the first time Kim has had a run-in with the law but in April 2015, she was arrested for public intoxication at the Beverly Hills Hotel. As previously reported, the former child actress was arrested on 16 April 2015, for an alleged drunken confrontation with a policeman at the hotel.